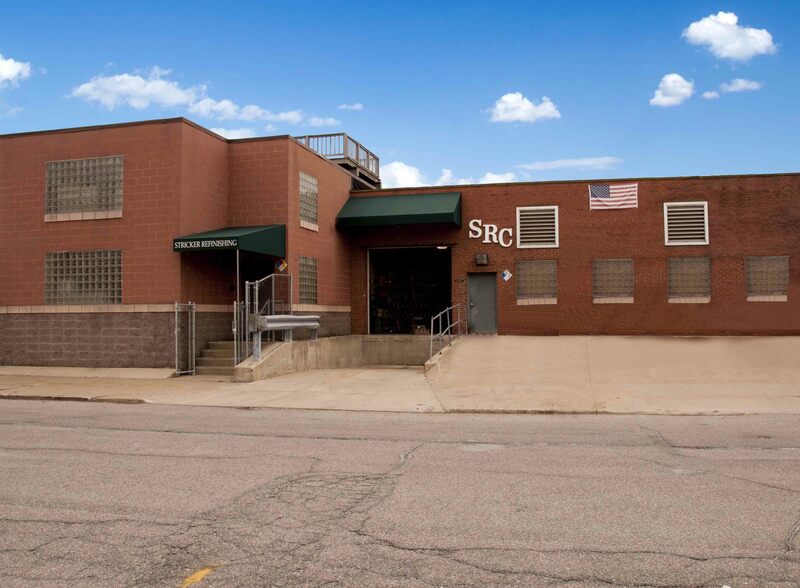 SRC Plating is a family owned and operated company established in October 1984. Our first-hand experience in the plating business dates back to 1976. Prior to that our father, Robert H. Stricker, had experience in the plating industry dating back to the mid-thirties. Since our beginning in 1984, we have handled parts for the electronic industry both for switchgear and telecommunications. We also specialize in plating over stainless steel and aluminum. We pride ourselves on our reputation for producing quality work as well as offering competitive pricing and prompt and reliable delivery service to our customers. We offer one to five-day service and free pick-up and delivery. Our first-hand experience in the plating business dates back to 1976. Stricker Refinishing was established in October 1984. ISO 9001:2008 Certificate of Registration. Electroplating of silver, gold, electroless nickel, copper, bright and dull tin, bright and dull nickel and miralloy. As a preferred plating supplier to our business, the products that they supply requires a great amount of interaction between the two companies, at the very beginning of our relationship, during the time when we qualify any of our suppliers, one of the main reasons we chose them, in additional to all the quality conscious attributes we noted, was getting to know how involved they are with their business. At every level of the company, they are involved. This is not uncommon in small business, for an owner to be very involved, but in Greg and Tom’s case, it’s much different. They are involved daily in the heartbeat of this company, the production floor, working side by side with their employees. They are always available to all of our employees for discussion of work they perform and have many times invited us to their facility to discuss plating specifications. They also visit us here when requested, very often on short notice to discuss opportunities. For us, it gives us a very high level of confidence that the plating functions they perform are correct and to specification. That is very critical to our company because of the nature of many products they plate for us ultimately end up with the United States Military. Personally, through our business transactions and other activities, I have had the pleasure to get to know Greg and Tom very well through the years. My interaction with them has always been very positive in nature. They are both strong family men who also care very much about their business family.Some of my most favorite supplier visits are stopping by at Stricker around the lunch hour and finding both Tom and Greg making lunch for all of the employees. When I see these types of events happening in business, I know that we are investing our time and resources to the right people. We look forward to continuing our relationship with Greg and Tom and the team at SRC Plating and helping it grow and prosper.